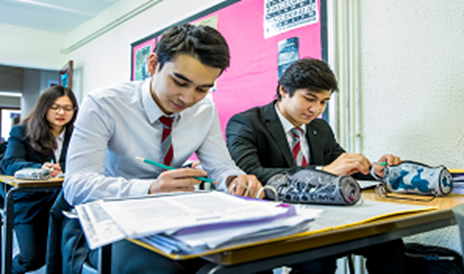 Abbey College offers a variety of high quality and flexible programmes, in the academic field, pre-university level and in the English language field. 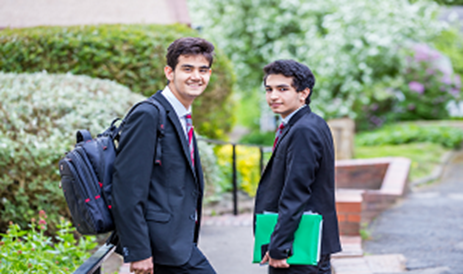 We are a boarding school with traditional values, and our diverse international student body gives us a very modern outlook. We offer a fully residential package with fees covering the majority of what students need from the moment of arrival to the moment of departure. 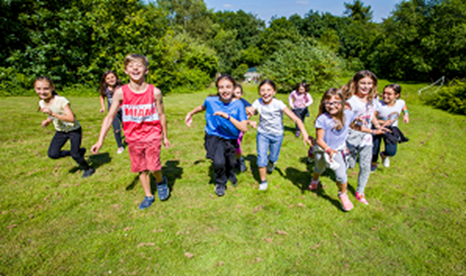 Abbey College Mission Statement – To be a learning community of global citizens, helping individuals to achieve their potential and study at the university of their choice. 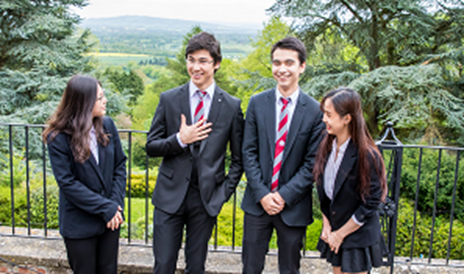 Situated in the outstandingly beautiful Malvern Hills, near the stunning and culturally rich town of Great Malvern, Abbey College provides an internationally recognised education and pastoral care you can trust. 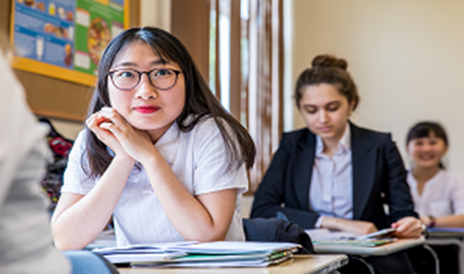 Having developed our high quality education and boarding with a family atmosphere over more than half a century, today’s school welcomes students from around the world onto British academic courses as well as onto English language courses. Whether you join us to study IGCSEs and A levels or for a two-week summer course in English, you become part of the Abbey College family. 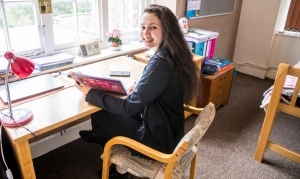 Our experienced teachers and boarding staff are professionals who go the extra mile to ensure that all students are offered the opportunity to fulfill their potential both in and beyond the classroom. 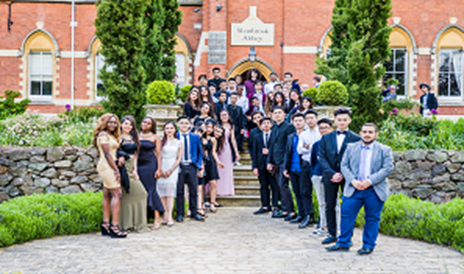 The result is that, whether they are seeking places at top universities in Britain and around the world, or returning to continue their education in their home country, Abbey College students are well-equipped to take the next step in their education. 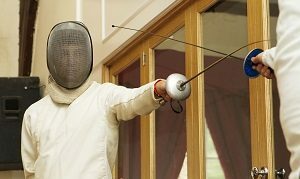 We are equally proud of our excellent academic performance and of the extra-curricular opportunities for sport and the arts, community service, touristic visits and adventurous activity that are available at Abbey College in Malvern. 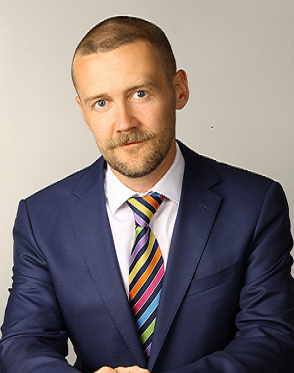 We take seriously our responsibility to prepare young people to make their way in life as confident, caring and responsible citizens of the world. 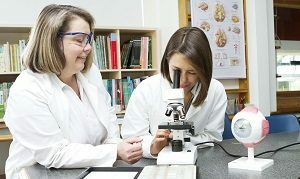 If you would like to find out whether Abbey College is the right school for you, we would be delighted to hear from you.